The Executive of Warri South Local Government Council has commenced process for the transparent allocation of open and lock­-up shops at Ugbuwangue Modern Market, Warri. Chairman of Warri South Local Government Area, Dr. Michael Tidi who made the disclosure in a statement Wednesday January 16, explained that the first step towards actualizing a smooth and unbiased process, is the collection of application forms at the Central Admin Office of Warri South Council Main Secretariat in Warri. Dr. Tidi stressed that the expression of interest form by traders, which will also be accompanied with token financial commitment payable at a designated commercial bank, is to ensure accountability and transparency in his administration’s resolve to boost the socio-economic activity of Warri and increase the council’s internally generated revenue profile. 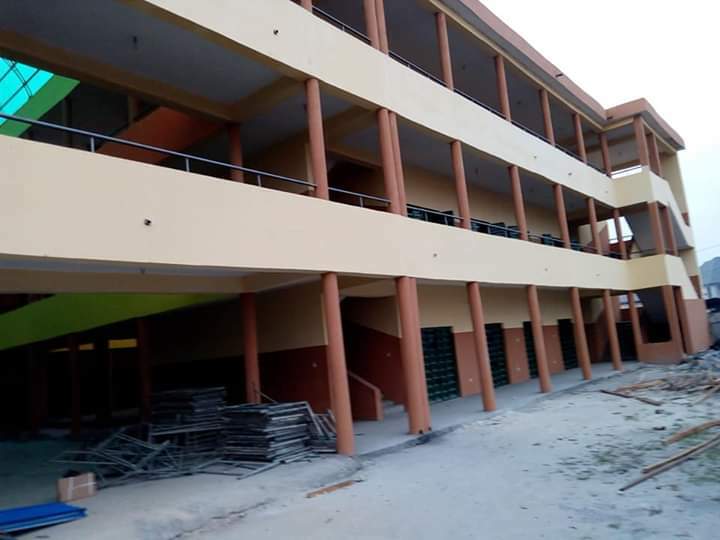 The Ugbuwangue Modern Market which was built by DESOPADEC and handed over to Dr. Tidi led administration of Warri South, has since undergone infrastructural facelift and ready for full commercial activities after years of decay.